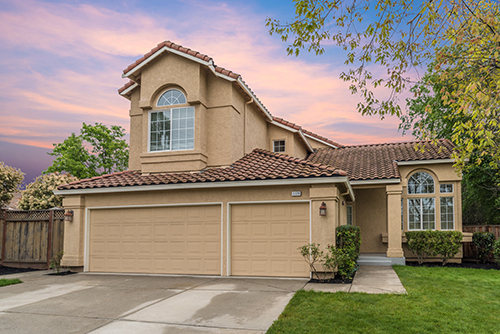 These Livermore homes are in a great location in south Livermore. Sunset Homes built this subdivision in the early 1970s. These homes range in size from 1,400-2,300 sq. ft. of living space. The lot sizes range from 8,500 -12,000 sq. ft.Children that live in Shadowbrook will attend Sunset Elementary, Mendenhall Middle and Granada High School. Living in Shadowbrook will offer a very convenient and comfortable lifestyle. Downtown Livermore is minutes away offering fine dining and boutique shopping.